Welcome to the Gamma Trans Ltd. international forwarding and trading company. 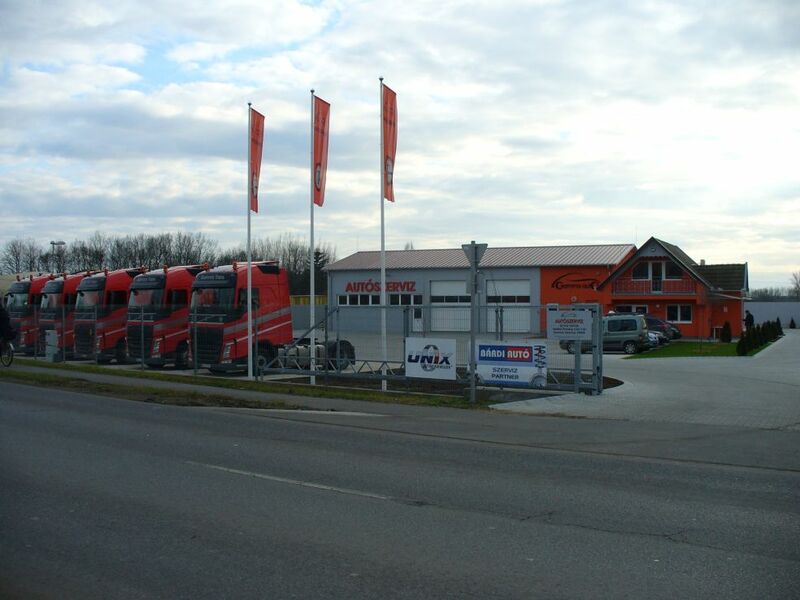 The headquarted is located in Gyula (HU). The company has more than ten years experience in international transport. Our fleet is 18 trucks, average is one years, all with Trimble T&L and Dynafleet Control System, Euro 6 norm. On 19.10.2016 our company the Gamma Trans Ltd received the "A Creditworthy" certificate from the Bisnode International risk analyzer group!